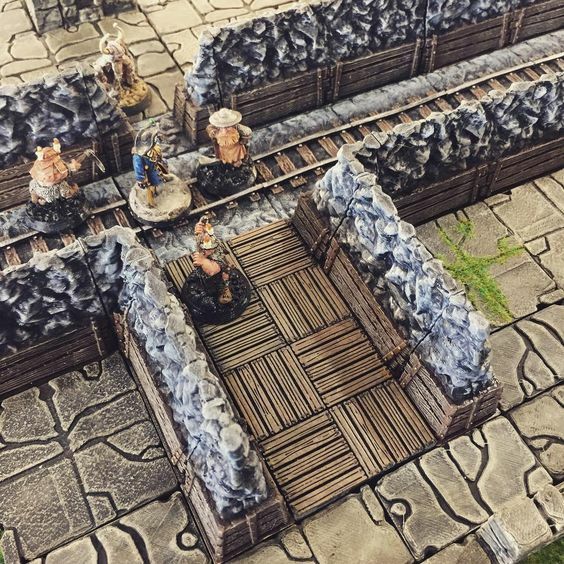 OpenLOCK is a scenery building system that allows users to combine scenery elements from different ranges and designers. 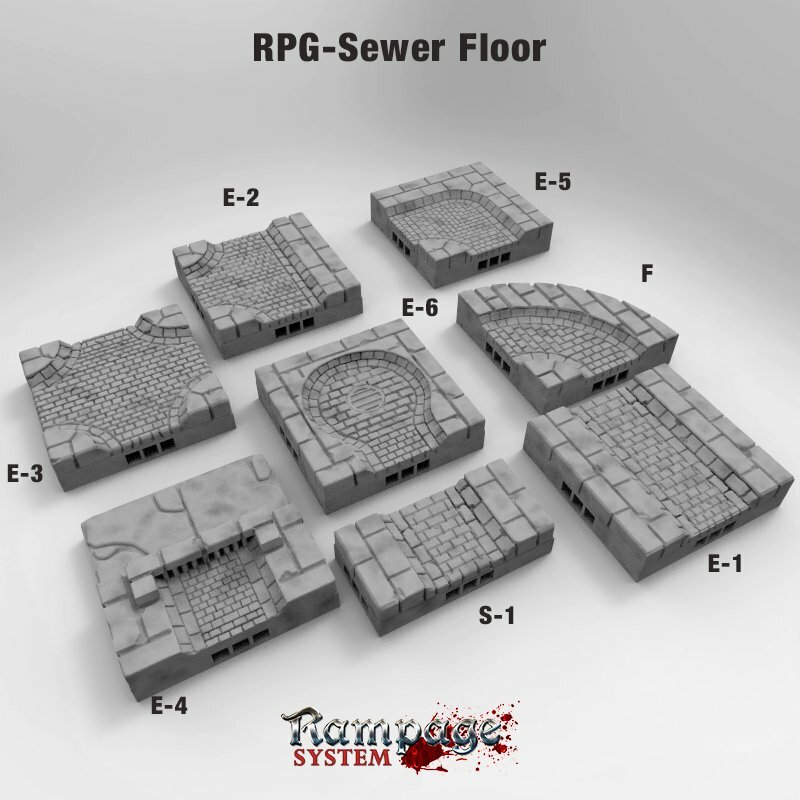 It enables users to build anything from dungeons to large fortifications. Footprint Code: this refers to the tessellation footprint for each tile. 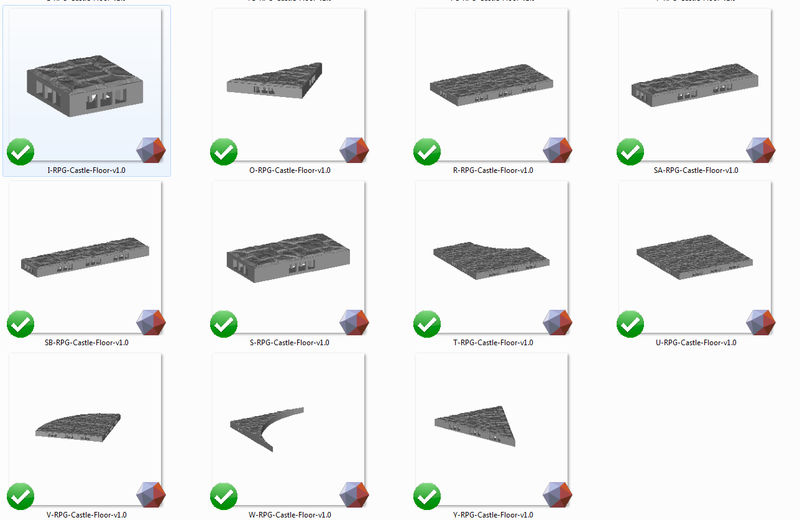 The standardisation of the tessellation footprint is what makes OpenLOCK a cross-compatible system. For example, any A-Tile will have the same footprint as any other A-tile. 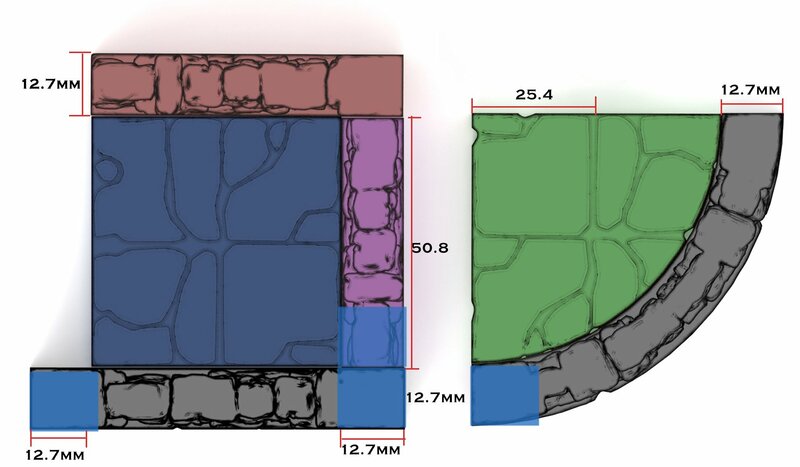 Compatibility: to ensure compatibility, the footprint tessellation of each piece must never change, and the location of the OpenLOCK ports must never alter. The contact face should remain as flush as possible to minimise gaps. OpenLOCK Clip 5.4 is the latest version and is located in the template pack. Floors/walls – Normally, a wall tile is a tile with a high feature, whereas a floor tile is a tile with a flat surface. However, any tile can be a wall or a floor. Good examples of this flexibility are the S and I-tiles, which are often used for both walls and floors. 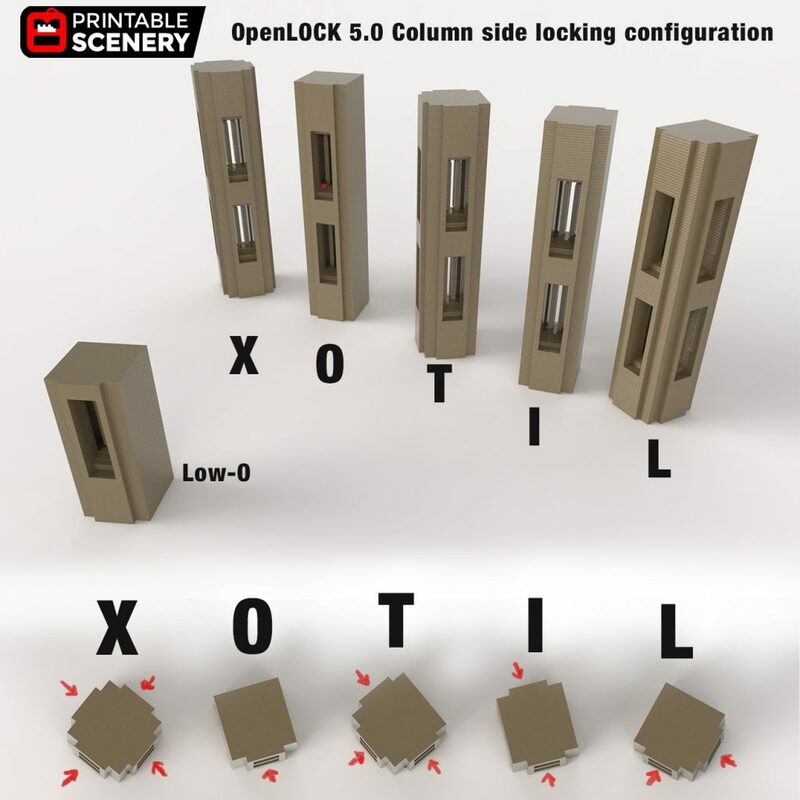 Side-locking columns: OpenLOCK 5.0 introduced optional side-locking clips and top-locking pins. 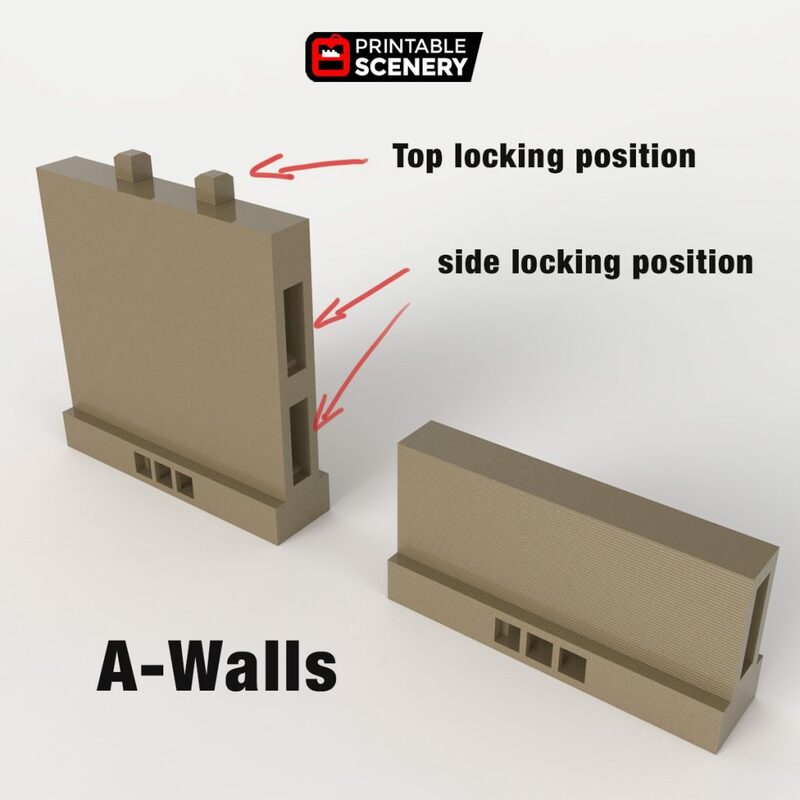 The side-locking ports use OpenLOCK clips and are set for half-height and full-height walls. 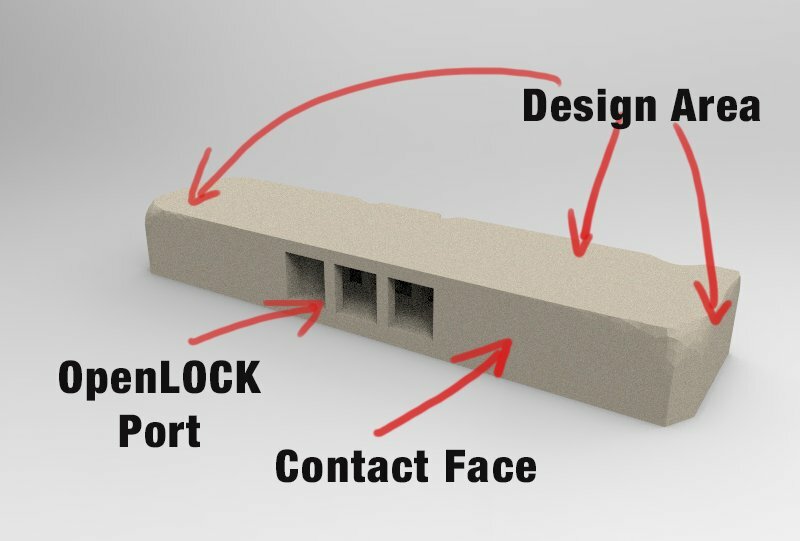 The top-locking pins are inserted into the base of any existing OpenLOCK tile. 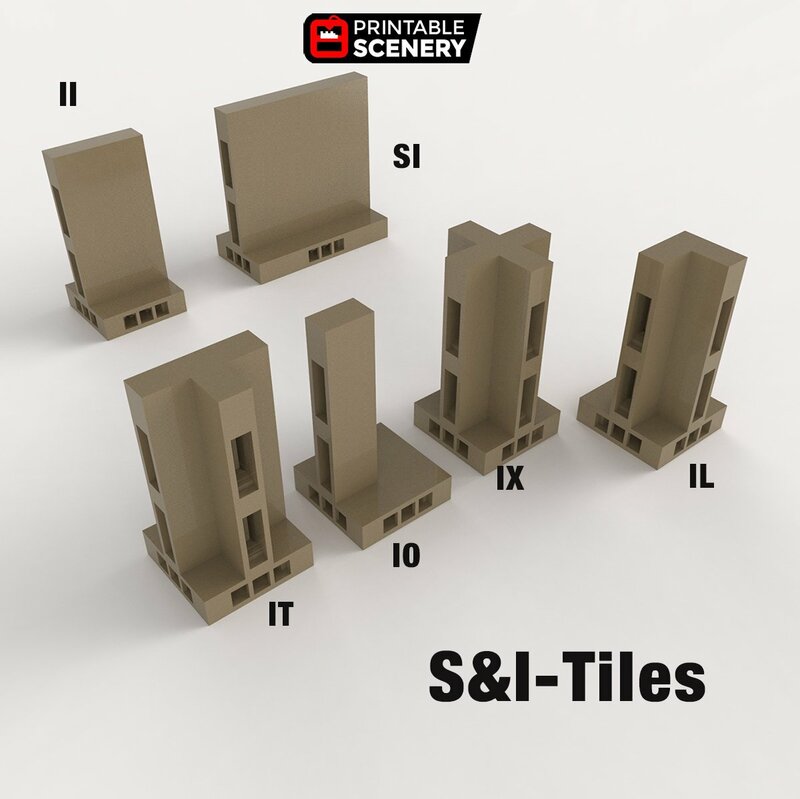 S and I-tile side clips – S and I-tile side clips allow for creating internal walls. 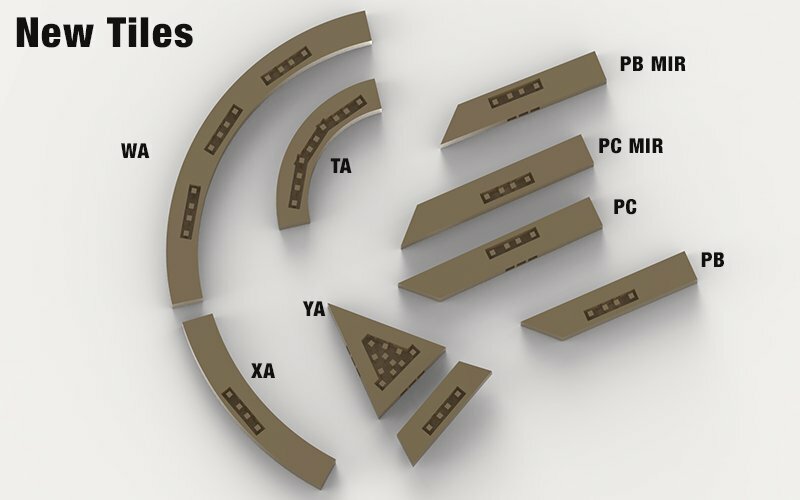 The naming convention for these is [footprint] [side port connection][name][version]. 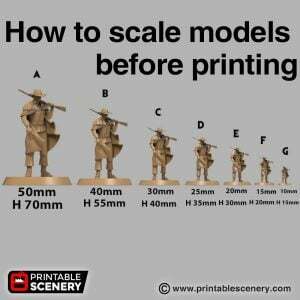 Measurements. 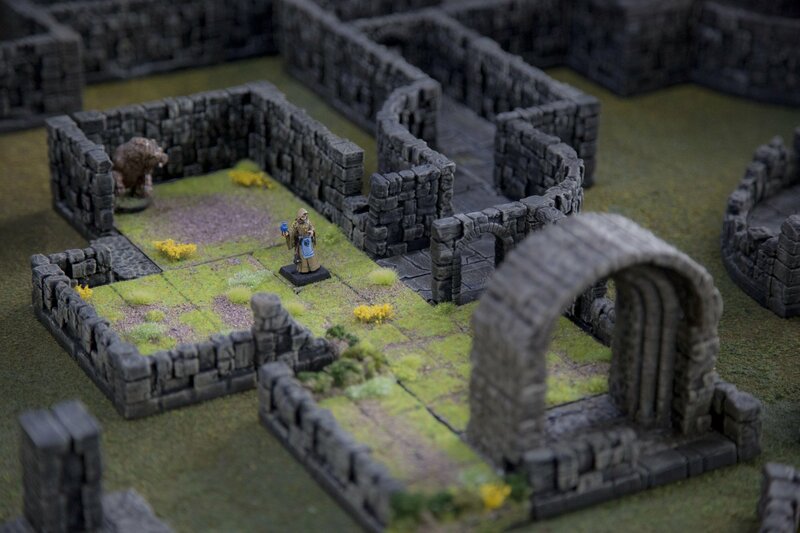 OpenLOCK is based on the 1″ Dungeon tile to allow a 25mm base to fit within a 1″ square. However, because its easier to work in metric when working with 3D files. The standard is as follows. 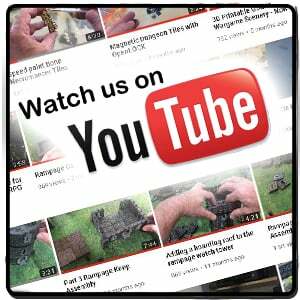 Open source – OpenLOCK by Printablescenery is licensed under the Creative Commons – Attribution – Non-Commercial license. To apply for a commercial BSD licence please contact us. The future – The OpenLOCK Tile sets above are just the beginning. OpenLOCK will continue to develop and expand as developers build new OpenLOCK concepts. Below are some of the new tiles that will be in the 5.1 OpenLOCK release. Special thanks, to Devon Jones of Masterwork Tools for these new tiles.